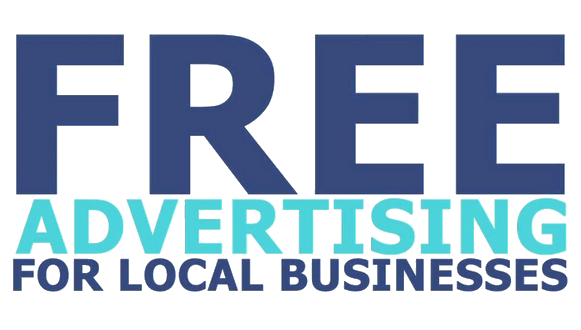 A great way to increase traffic, boost your search rankings and to generate leads is by listing on free business listings sites. The problem with most sites however is that they are national sites so again you end up in a position where by to get any real advertising exposure and chance of any leads to need to buy an “upgrade”! Each site makes it very simple to add your listing but not just a naff looking text advert with a single image but you can create very attractive adverts with a map, multiple images and even links to your website & social media free, yes that’s right completely free! PS – For all you writers out there we are also seeking blog posts. Posts must be a min 500 words, unique to our site, at least one image and business orientated but we also provide these free. To find out more please get in touch.